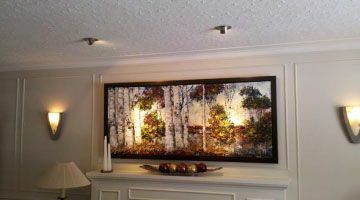 We are licensed electricians serving Greater Ottawa with quality services for over 30 years. 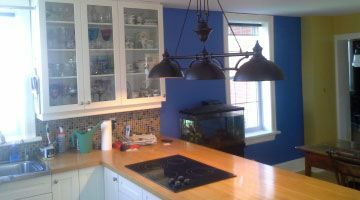 Let Salter & Reid Electric (2000) Inc. help you achieve the ambiance you are envisioning for your home or business. With decades of industry experience, we are your local licensed Ottawa electricians for quality workmanship and unsurpassed customer service. From knob and tube rewire to light fixture installation to service upgrades to outdoor feature lighting, our electricians have the knowledge and skill to handle all your small and medium size electrical needs. No matter the complexity of the task at hand, you can count on us to complete your project in a timely manner and to your satisfaction. Electrical work should always be handled by an electrical contractor, licensed under the Electrical Contractor Registration Agency. Whether your project involves new wiring or rewiring for your home, business or church, the work involved can be complicated as well as dangerous if proper precautions are not taken. 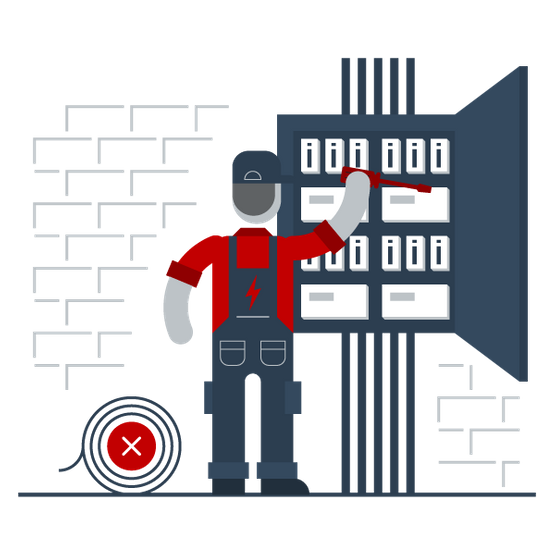 An experienced and qualified electrician will know how to correct existing problems and find safe solutions to all your electrical needs. Read the story behind our business. See our complete range of services. See what Salter & Reid can do for you. 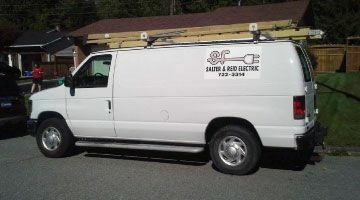 At Salter & Reid Electric, we are ready to provide you with the help you need. Salter & Reid Electric (2000) Inc.